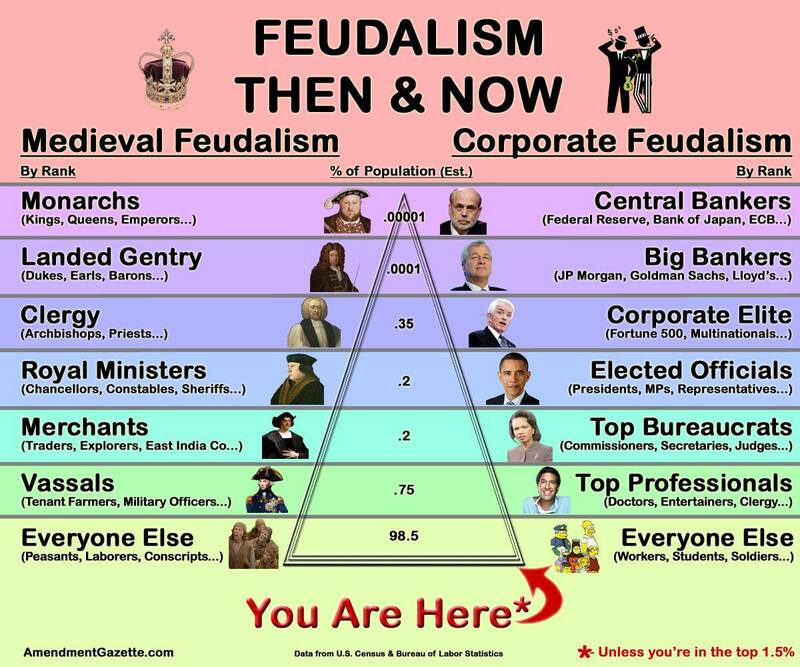 It’s worse because in medieval feudalism, those higher up on the pyramid of power had a responsibility towards those below them. Today, most of us are disposable with responsibility only flowing up, and blame flowing down. on the personal loan. There are many loan merchants who aim to have all rates and liens paid by the upcoming buyer. sharing your notions on this site. Google, he would like to share his internet marketing journey. and community and can function as great conversation starters. web page dailly aand take nice data from here every day. you’re however certainly you’re going to a well-known blogger if you aren’t already. trading experience into a product which fellow FAP turbo users will have the prospect to benefit. find out much more about local history.